Just as plastic products surround us in our everyday lives, many industries rely on plastic to produce these products. Hence, at the rate of consumption, the plastics need to be transported efficiently. 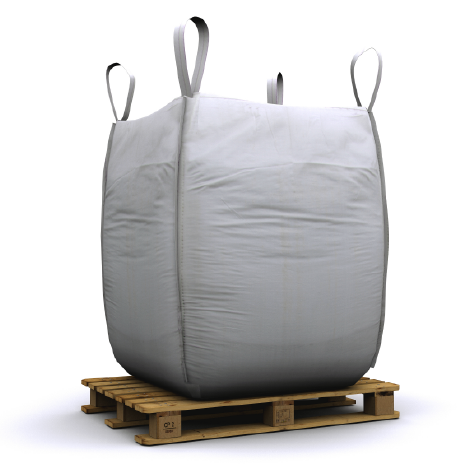 As a plastics company, we are well versed in manufacturing the best bulk bags for polyethylene (PE) and polypropylene resin. We recommend Baffle Bags for common plastics such as packaging plastics and pellets. Baffle Bags are popular in this industry because it allows the bag to be filled, stacked, and transported easily, especially for pelletized products.